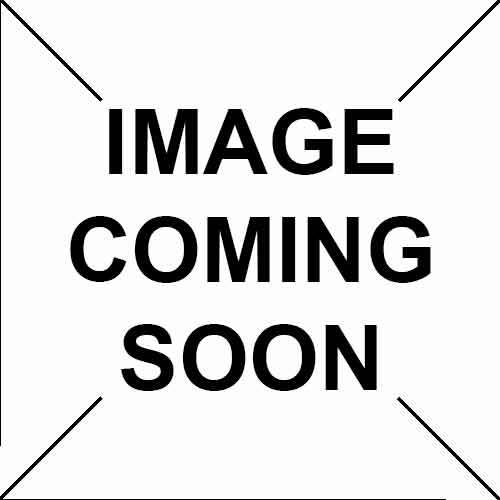 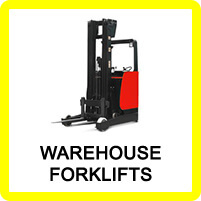 Forklift & Material Handling - Sales from GB Forklifts Ltd.
GB Forklift has been selling New forklift trucks and refurbished forklift trucks and many different types of Material Handling Equipment equipment since 1980 from Industrial forklift trucks to hand pallet truck. 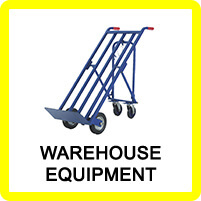 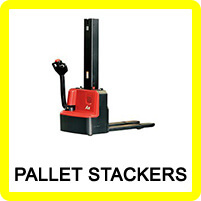 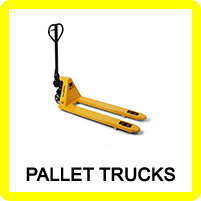 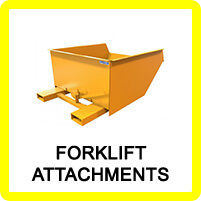 Materials Handling Equipment comes in many different forms, Industrial Forklifts, Forklift Attachments, Pallet Trucks, Pallet Stackers, Sack Trucks, Trucks, Trolleys, Carts, Roll Cages, Electric Vehicles and Scissor Lifts are just a few. 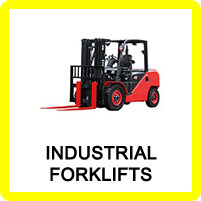 Please feel free to contact us about Forklift or Industrial Equipment needs if you don't see anything suitable in our current catalogue. 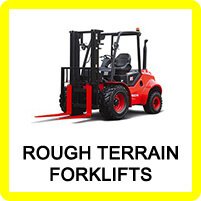 We might have stock of Forklift or Industrial Equipment needs but have not yet updated the web site, please contact us about our wide range of Forklift or Industrial Equipment needs and we will call you back or call (01452) 731350 to speak to one of our specialist team members for help or advice about our range of Forklift or Industrial Equipment needs.